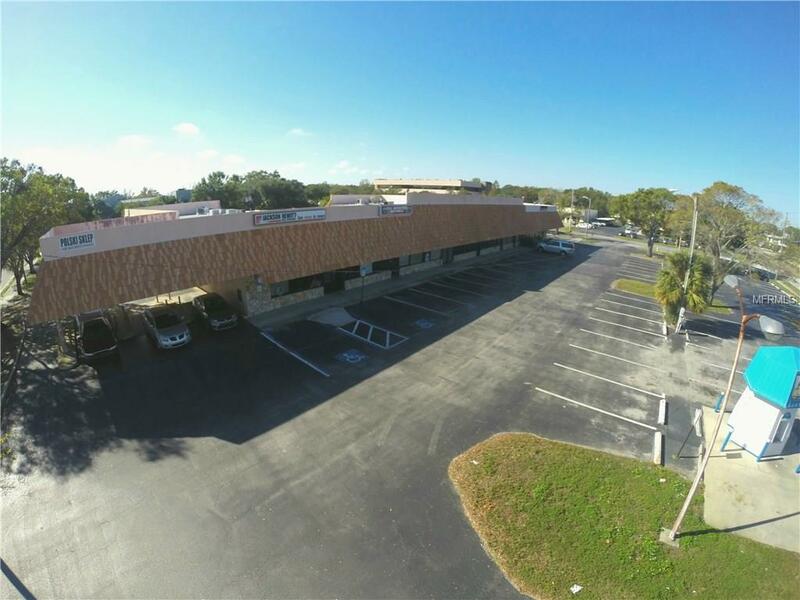 Up to 3000+/- Sq Ft of space for lease in Drew Street Plaza. Join tax service, bar, 2 restaurants, chiropractor, European deli store, and others. Located on heavily traveled Drew St in Clearwater just west of US 19. The Plaza has great visibility for your business. Space could be divided into spaces as low as 1,250 SF. Over 25,000 cars per day passing by provides the visibility your business needs.